Normal mode is the term used to define Windows starting "normally" where all of the typical drivers and services are loaded. Normal mode is usually only called such when discussed in reference to Safe Mode. For example, if your computer keeps booting into Safe Mode, you'd want to boot into Normal mode to have Windows start like it typically should. You can start Windows 10 and Windows 8 in normal mode by touching or clicking on Continue on the Advanced Startup Options menu. 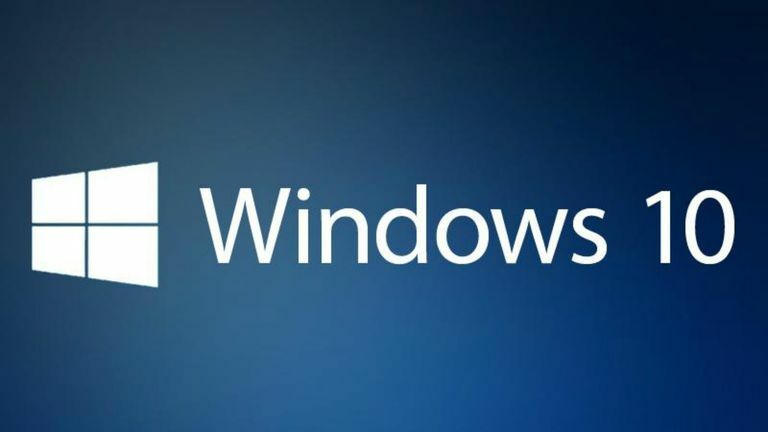 In Windows 7, Windows Vista, and Windows XP, you can start Windows in normal mode by choosing the Start Windows Normally option from the Advanced Boot Options menu. Examples: "I accidentally hit the F8 key when Windows 7 was first starting, bringing up the Advanced Boot Options menu. I didn't want to start any sort of diagnostics because nothing was wrong, so I chose to start Windows in Normal mode." What Are the Advanced Startup Menu Options and How Do You Use Them?